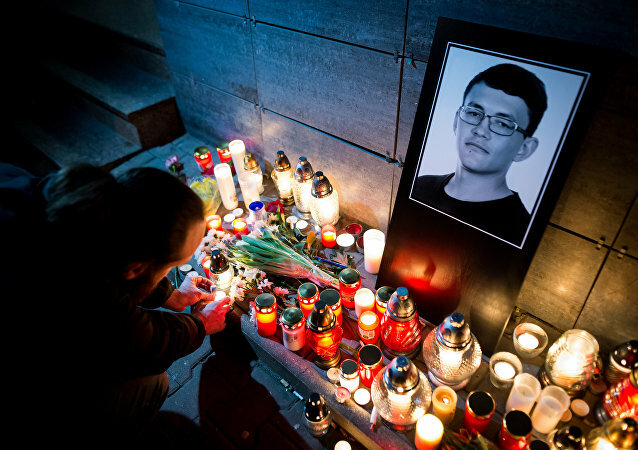 Almost 20 cities in Slovakia held rallies demanding the resignation of the head of the country's police, Tibor Gaspar, against the backdrop of a scandal over the murder of Slovak journalist Jan Kuciak and his girlfriend. The perimeter fencing of the US diplomatic mission in the historic center of Bratislava has been the cause of continuous protests and anger of the local population. Martin Borguľa, a deputy of the local legislative assembly who has launched a petition urging the US to remove the fence, commented to Sputnik on the issue. Slovakian police detained 20 people on suspicion of tax violations estimated at over 10 million euros ($11 million) during a special operation across several cities of the country, local media reported. 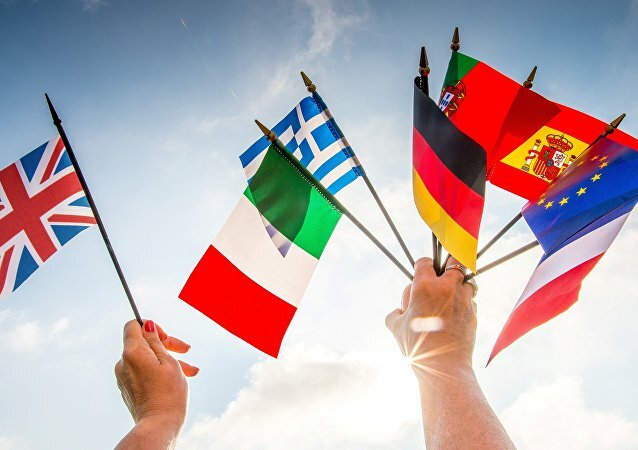 Following the failure of EU leaders to reach agreement at the Bratislava summit last week, the US press has commented that Europeans are experiencing a "loss of faith in the EU," while national leaders are becoming increasingly vocal in the criticism of Brussels and Berlin. 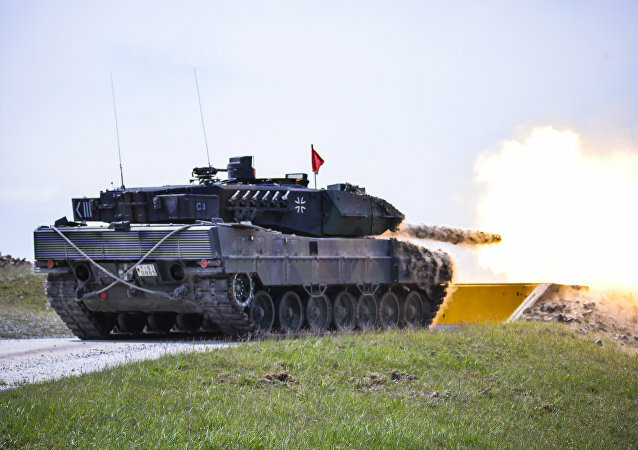 EU defense ministers are expected to discuss the prospects for the creation of the bloc's defense union at the upcoming meeting in the Slovak capital of Bratislava, a diplomatic source told RIA Novosti on Monday. Slovakian Foreign Minister Miroslav Lajcak said that the leaders of the European Union states will elaborate a "road map", designed to boost the competitive ability and security of the European Union's economy, at the informal Bratislava summit. 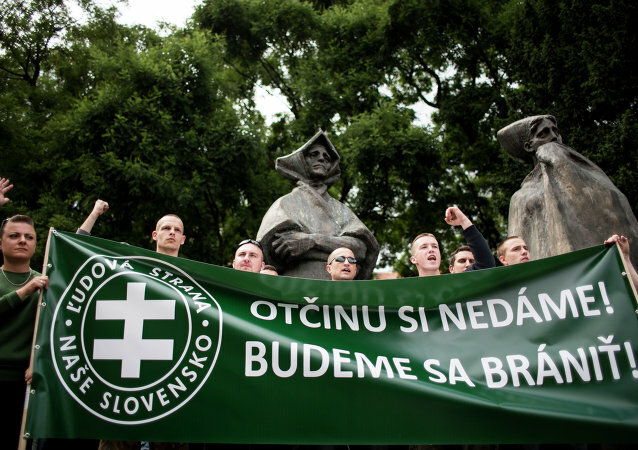 Two EU factions, "Club Med" and the Visegrad countries, have joined forces in their opposition to Brussels and Berlin, German news magazine Fokus.de reported. The leaders of 27 European Union member states will meet on Friday in the Slovakian capital of Bratislava for the informal summit in the absence of the UK prime minister following Britain's decision to leave the bloc. European Council President Donald Tusk called on Thursday, ahead of informal summit in Slovakia, for a deep and serious analysis of the reasons behind the Brexit vote and its consequences to ensure optimistic future for the bloc. 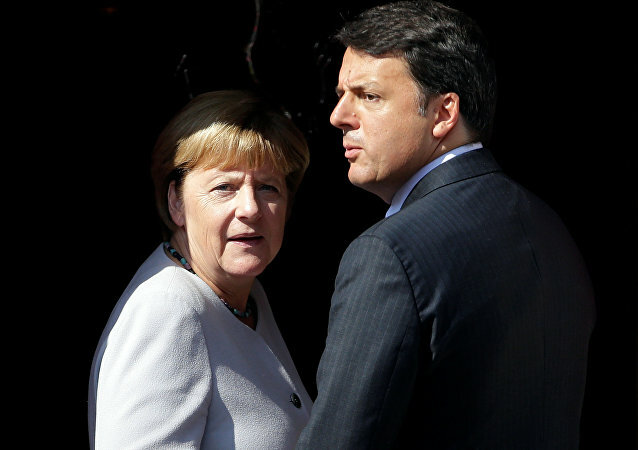 French President Francois Hollande said that the European Union should give Europeans a clear vision of bloc's future. 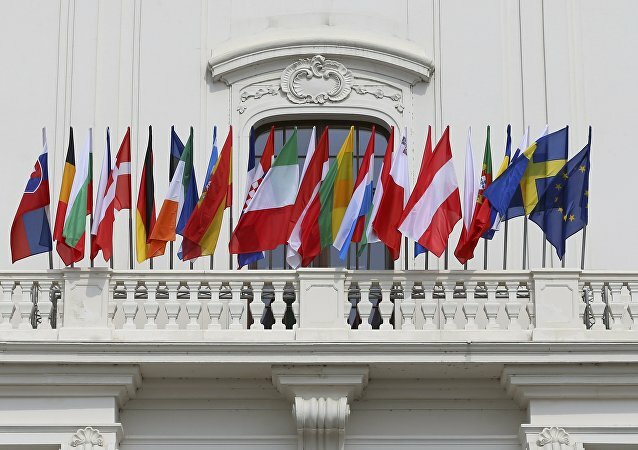 European Council President Donald Tusk, Commission President Jean-Claud Juncker, German Chancellor Angela Merkel, French President Francois Hollande and Slovak PM Robert Fico are in talks Friday (September 2) to set the critical agenda for the next EU summit amid growing divisions in the union. 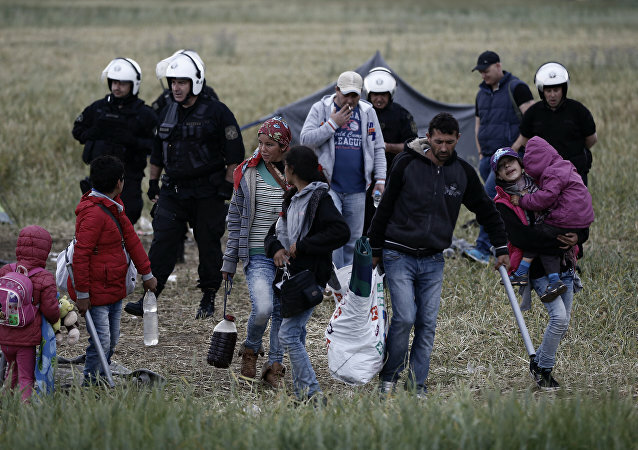 A minivan carrying undocumented migrants crashed in Slovakia, five children and two adults injured, media reported on Saturday. 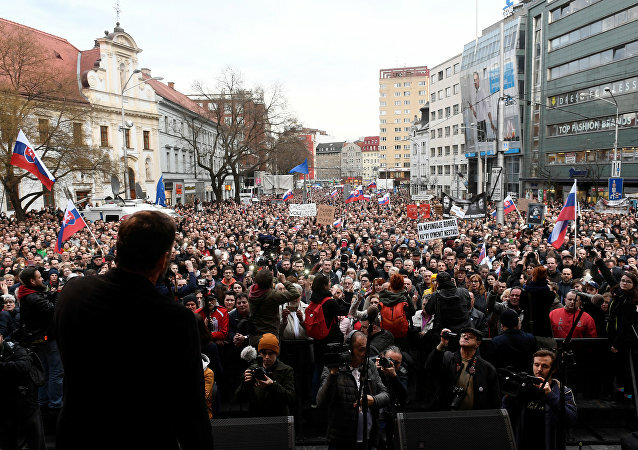 Some 2,000 protesters gathered in the Slovak capital Bratislava on Monday to demand the resignation of the country's Prime Minister Robert Fico and Interior Minister Robert Kalinak over corruption allegations, local media reported. 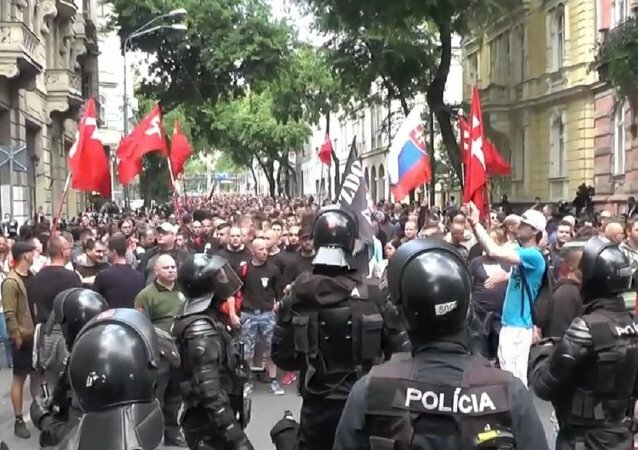 Police arrested at least 140 people at a major demonstration in Slovakia’s capital, Bratislava, where thousands of right-wing protesters gathered to rally against the inflow of migrants from Africa and the Middle East, RT reports, citing local media. 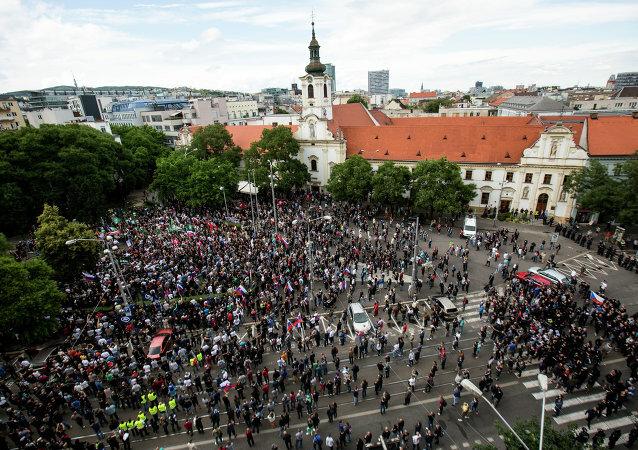 Thousands of right-wing protesters took to the streets of Bratislava to protest the inflow of migrants from Africa and the Middle East.